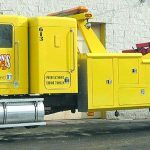 Watson’s Towing is the place for all of your towing, recovery and repair needs. Our tow trucks operate 24 hours a day, 7 days a week, providing outstanding service in Trumbull County and Mahoning County in Ohio and Mercer County in Pennsylvania. We have the highest quality towing equipment to service cars, trucks, semis and trailers. 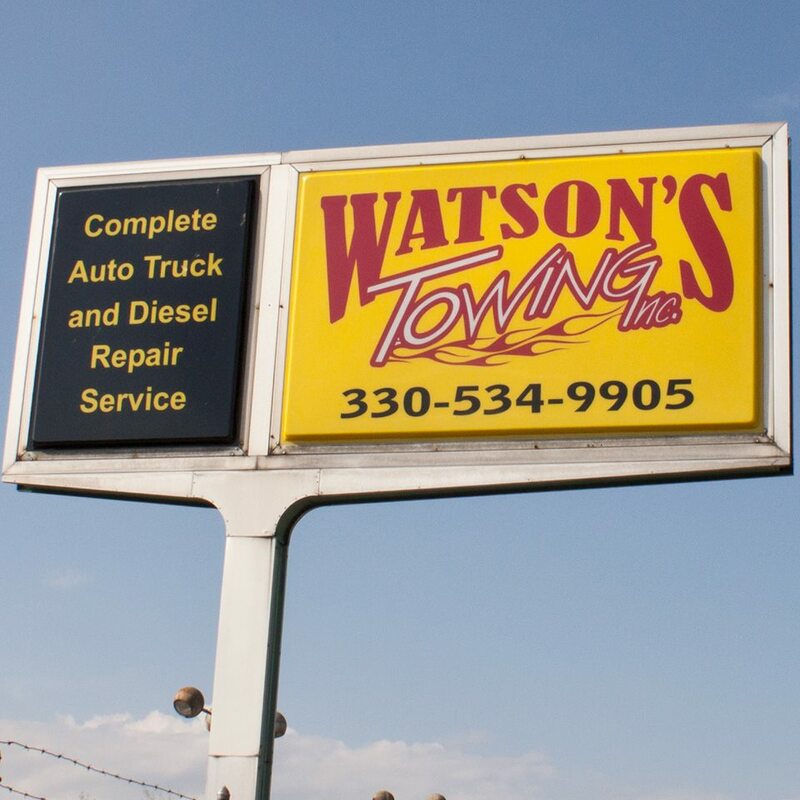 When your vehicle is stranded out on the road, nothing is more comforting than having Watson’s Towing right at your fingertips, merely a phone call away! We tow for private vehicle owners, businesses and police departments. Our Vehicle Repair Department is open Monday through Friday, 9am to 5pm. We have three full time mechanics on duty to meet all your mechanical needs. 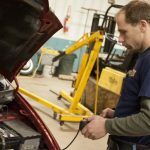 We service and repair everything from cars to diesel trucks including brakes, tune ups, shocks, struts, mufflers, exhaust systems, drive train components, engine repair and much more.